The Zensor™ device V1 can be worn by the patient for up to 14 days. Once the device is returned, the full beat by beat disclosure data can be downloaded directly to Zensor™+ Software. A comprehensive report is automatically generated ready for analysis, review and consultation. The Zensor™ device is used with specifically designed motion artefact reducing electrodes which optimises signal clarity. 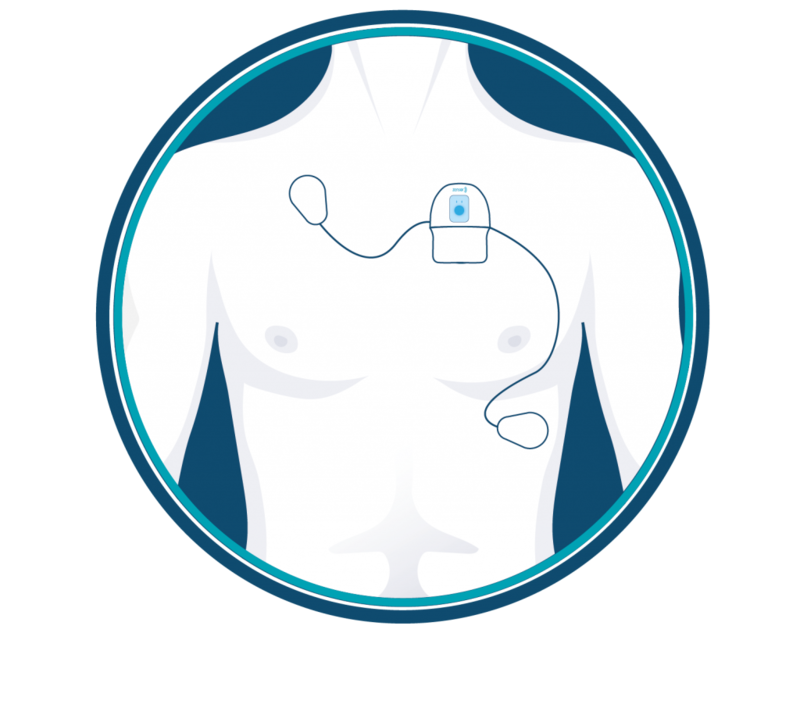 The patented electrodes overcomes one of the key clinical challenges with traditional ECG and vital signs monitors – motion artefact. The Zensor™ device electrode arrays have been proven to reduce the high number of false positive and false negative results often evident in other products including single lead devices. The Zensor™ device has been used to date in hundreds of patients in Europe and the US. At Tallaght University Hospital, Dublin, Ireland,a study was undertaken to identify high risk patients with AF. The device was proven to deliver a convenient and reliable method of diagnosing AF in a high risk population.